Hello, I would like more information about the 2018 Chrysler Pacifica, stock# 6636. Hello, I would like more information about the 2018 Chrysler Pacifica, stock# 6637. Hello, I would like more information about the 2015 Chrysler Town & Country, stock# 2352A. Hello, I would like more information about the 2015 Chrysler Town & Country, stock# 2239A. 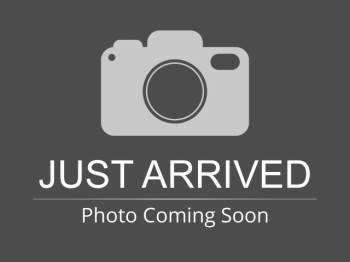 Hello, I would like more information about the 2010 Chrysler Town & Country, stock# 1781A. Hello, I would like more information about the 2003 Dodge Caravan, stock# 1867A. Hello, I would like more information about the 2016 Dodge Grand Caravan, stock# 8960. 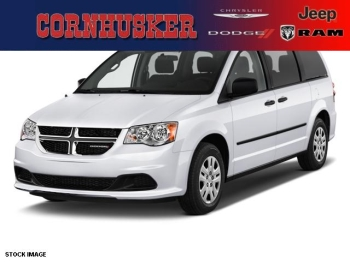 Hello, I would like more information about the 2010 Dodge Grand Caravan, stock# 3556A. Hello, I would like more information about the 2010 Dodge Grand Caravan, stock# 2308A.